Hello Beautynistas and Suavies! We missed you while we were away! But, we are back and ready to bring to you some really interesting beauty trends for Summer 2016. Of course before we get to summertime beauty, we need to focus on Mom and getting her something special for Mother’s Day … by the way Mother’s Day is this upcoming Sunday, May 8. Tata Harper Perfectly Pampered: Mother’s Day Spa Kit ($98): This beautiful Tata Harper kit contains Redefining Body Balm, Revitalizing Body Oil, Regenerating Cleanser, Hydrating Floral Essence, Resurfacing Mask, Beautifying Face Oil, Be Fierce Lip Therapy, Repairative Moisturizer, Rejuvenating Serum, Boosted Contouring Eye Mask, and Aromatic Stress Treatment. The Artis Elite Gold Limited Edition 10 Brush Set ($495): This luxury line of game-changing brushes revolutionizes cosmetics application with its trademarked CosmeFibre technology and an ergonomic handle for effective and exceptional application, not to mention the aesthetic design is one you might find at any high-end design store. 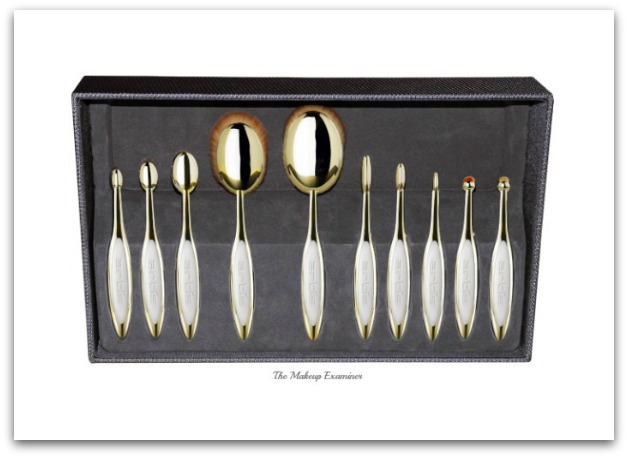 Each limited edition brush is adorned with 24k Gold plating, which reflects and enriches every environment in which it is displayed. These remarkably beautiful brushes further illustrate the Artis message, that a makeup brush should be a beautiful work of art, while also delivering superior functionality. 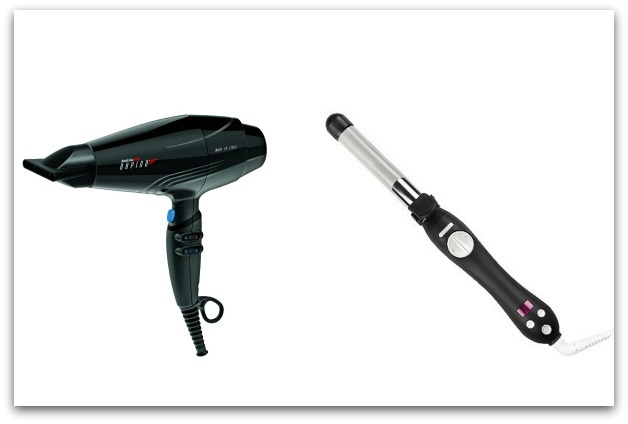 BaBylissPRO Rapido ($199.99): The lightest, high-performance professional dryer in the world. Incredibly lightweight – at significantly less than 1 lb. – this dryer weighs as little as common, everyday items such as: a can of soda or a mini tablet. With an ultra-light, Ferrari designed MaxLife Pro Brushless engine, this dryer has increased air power to dry hair faster than high heat alone and works for up to 5,000 hours with exceptional power, performance and quality. The Beachwaver Co. BEACHWAVER S.75 Ceramic Rotating Curling Iron ($129): The upcoming addition to the Beachwaver family, this iron boasts a thinner barrel width, created for women of all hair types and textures to achieve gorgeous tighter curls. The new Beachwaver S.75 offers the same high-quality professional results as the Beachwaver Pro, with the same user-friendly features from the S series. Key benefits include a heat range of 290° - 490°, lighter 5.5” ceramic barrel length, .75 barrel width, arrow button for rotation control, 8 foot swivel cord, ergonomic handle, beveled no-kink clamp, fast/slow speed switch and a home button. 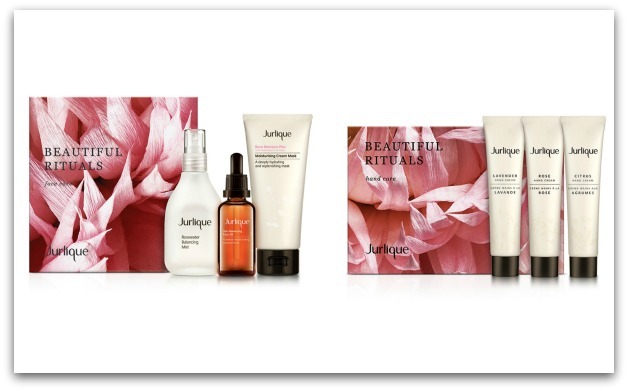 Jurlique Beautiful Rituals Face Care ($90): This Mother’s Day, give Mom the gift of glowing skin with Jurlique’s Beautiful Rituals face care set. 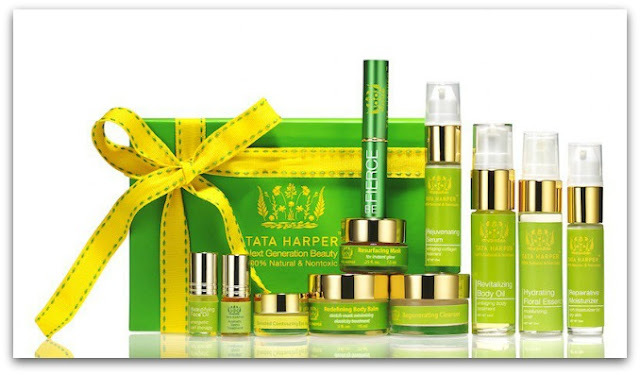 The stunning set includes -Rosewater Balancing Mist, Rose Moisture Plus Moisturizing Cream Mask, and Skin Balancing Face Oil. Jurlique Beautiful Rituals Hand Care ($40): Jurlique hand creams have become a Team TME favorite. With delicious fragrances, these rich creams not only treat your skin but your sense too! Each hand cream deeply moisturizes (without being greasy) and restores smoothness. The Jurlique Beautiful Rituals Hand Care includes Rose Hand Cream, Lavender Hand Cream and Citrus Hand Cream. Need more ideas? 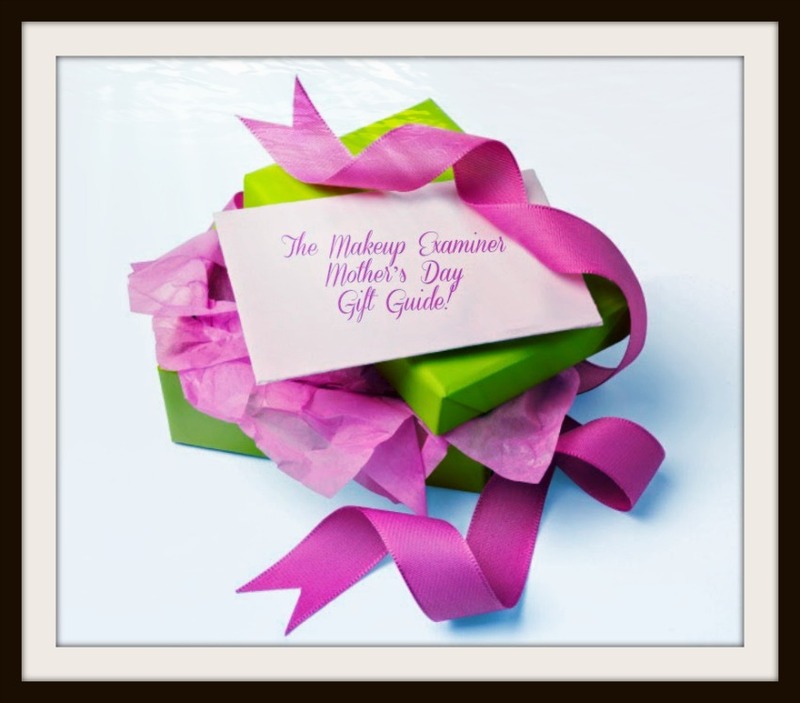 Check out TME's Gifts For Her and Fragrance Of The Month sections!